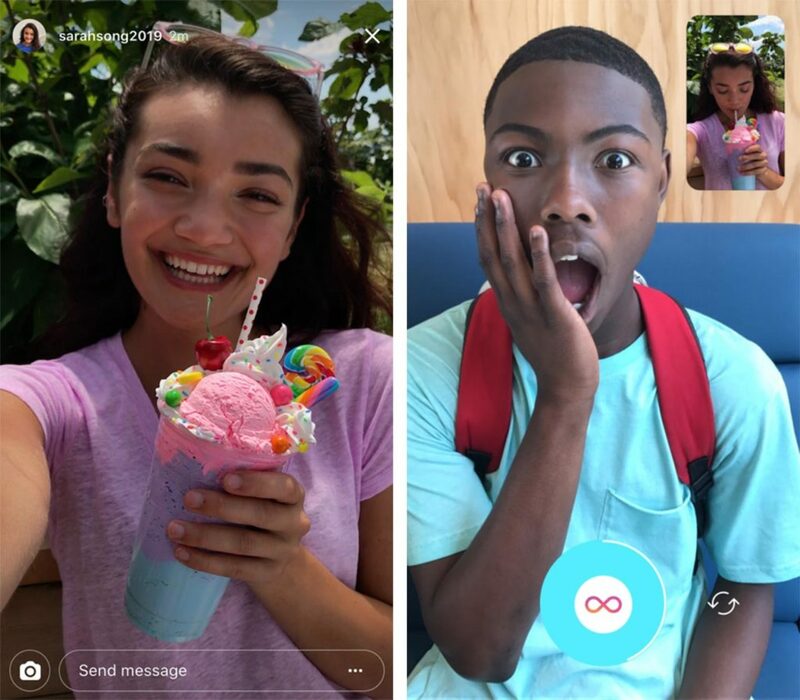 Instagram has announced that users will be able to reply to Stories with photos and videos as part of a new update. To use the new feature, tap the new camera button at the bottom-left of a story. You’ll be able to use any of the camera’s creative tools, such as face filters and stickers. Replies will also include a sticker of the story you’re replying to that you’ll be able to move around and resize at your leisure. Any photo or video replies you receive can be viewed in your Direct inbox. The new features will roll out later today as part of the 10.28 Instagram app update on iOS and Android devices. 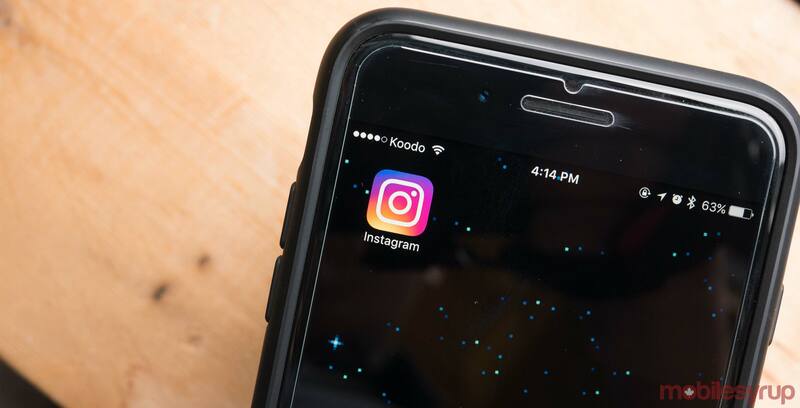 Recently, Instagram announced that it has reached 250 million daily active users of Stories, a number that surpasses rival social media platform Snapchat.